The v3.2.1 revision of the PCI DSS included only minor updates and clarifications. The PCI SSC also revised the SAQs to reflect the PCI DSS V3.2.1 while also adding one additional requirement (6.2) to the SAQ A. We discussed the changes incorporated into the v3.2.1 PCI DSS in our July article (https://sysnetgs.com/2018/07/quick-guide-changes-in-pci-dss-v3-2-1/). 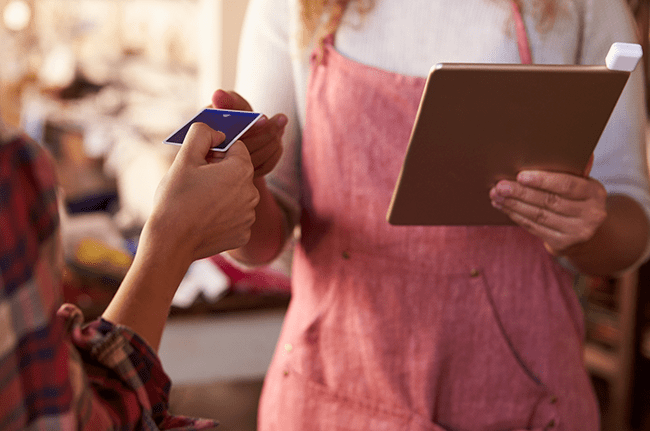 Up until 31st December 2018, businesses may validate their PCI DSS compliance to v3.2 or v3.2.1. We recommend that you check all received ROCs to confirm that validation has been complete to v3.2.1 and that the assessing QSA has used the correct version of the ROC Reporting Template (https://www.pcisecuritystandards.org/documents/PCI-DSS-v3_2_1-ROC-Reporting-Template.pdf). Check also that submitted SAQs are the June 2018 v3.2.1 versions. The version of the associated Attestation of Compliance (AOC) must match the version of the submitted ROC or SAQ (v3.2.1).